← Live a Healthy Lifestyle! For those who are regularly taking medications, it’s not unusual to be confused or have questions about your prescriptions or physician’s instructions. Most of those with health challenges can also be preoccupied with thoughts about their condition, as well as other matters in life outside of their health. So that’s why, as you’re heading home in your car after visiting the doctor’s clinic, you realize that you barely picked up on anything your health care specialist told you. What now? Because you certainly can’t follow a treatment plan without being completely sure about it. You need to be certain that you’re buying the right medication, taking the right dosage, and taking your medicine at the right times. You can always schedule an appointment again. However, knowing how busy doctors are and how many patients they have to see, you’re likely to be waiting quite some time. Giving them a call wouldn’t also guarantee if they’d have the time to talk to you either. What you can be sure of, however, is that a pharmacist is just a visit or phone call away and would be able to answer your questions just as well as your doctor. 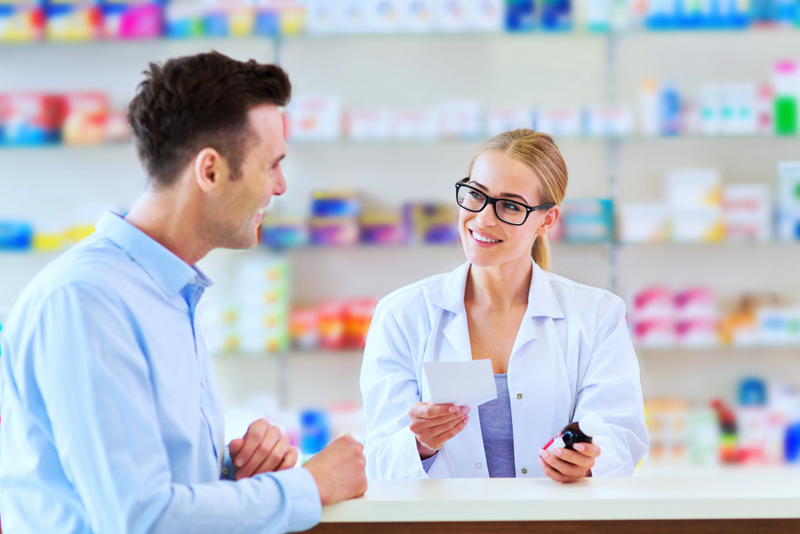 You can simply drop by a reputable Retail Pharmacy in Orlando Florida and have a talk with their pharmacist to clear the air on any confusion about your medications or treatment plans. Rarely can any other health care professional outdo a pharmacist when it comes to medication knowledge and expertise. If you’re on the road to recovering from an illness or injury, then it’s paramount to stick to the treatment and recovery plans provided by your health care specialists. Patients and family caregivers should collaborate with pharmacists to ensure that all medications are in order and that treatment programs are flowing smoothly. Pharmacists have a great deal of knowledge about how to live a healthy lifestyle. Orlando Pharmacy, a renowned Specialty Pharmacy in Florida, as well as medical supplies provider, has exceptional pharmacists who can provide quality health consultation, including advice on what vitamins to take to supplement your nutrition. As much as we all want to engage in healthy ways of living, we can’t do it alone. We can be determined and passionate about our journey to optimal health and wellness, but that doesn’t mean we can always conquer the challenges that lie ahead on our own. We need experts to rely on and provide us support. Partner with a Pharmacist Today! An experienced pharmacist can play a crucial role in your health journey. Whether you’re plagued with health challenges or simply just looking to live a healthier lifestyle, you’ll need these professionals to have your back. They have the knowledge, skills, and expertise to make your path easier and more convenient. In the more well-respected pharmacies like Orlando Pharmacy, pharmacists would never hesitate to go the extra mile to push and motivate you to achieve optimal health and wellness. This entry was posted in Health Tips and tagged Health and Wellness, Healthy Lifestyle, Medical Treatment and Management, Medications, Pharmacist, Recovery Journey. Bookmark the permalink.